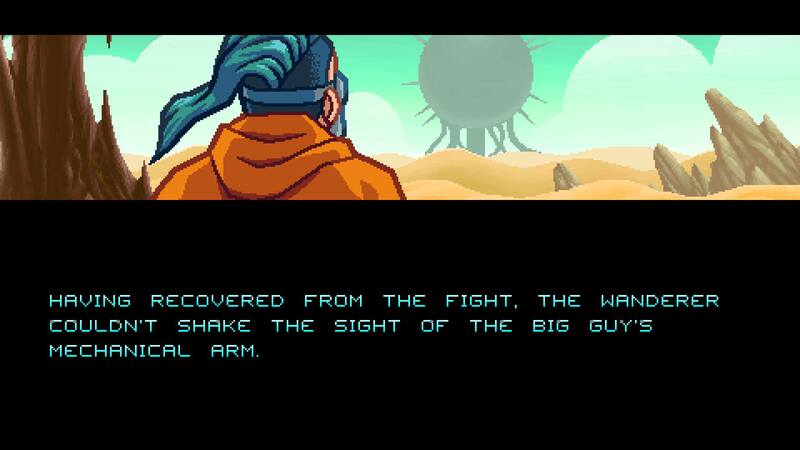 One of the games that made the most impact on me at PAX West last year was indie darling Way of the Passive Fist. The first game by Household Games, it turns the classic arcade brawler formula on its head with a system focused on countering enemy attacks. 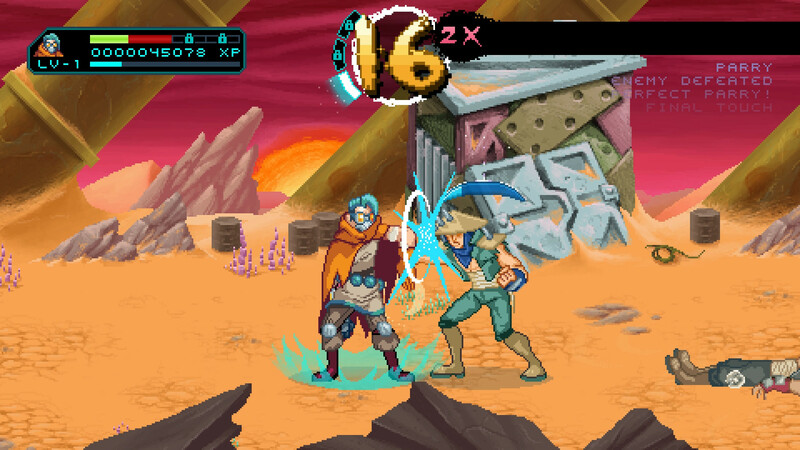 Set in an apocalyptic future and full of beautiful visual flash, Way of the Passive Fist has the potential to be a truly noteworthy indie release on PC, PlayStation 4 and XBox One. To find out more details, read the full press release below and check out the splashy North American trailer! Toronto, CANADA – March 6, 2018 – Independent developer Household Games has launched their highly-anticipated debut title, Way of the Passive Fist, on PlayStation®4 computer entertainment system via the PlayStation®Store and Windows PC/Mac/Linux via Steam for $14.99 USD (€11.99). Xbox One enthusiasts can purchase Way of the Passive Fist through the Xbox Games Store as part of the ID@Xbox program at midnight, March 7th. Way of the Passive Fist’s release is celebrated by a new gameplay launch trailer. 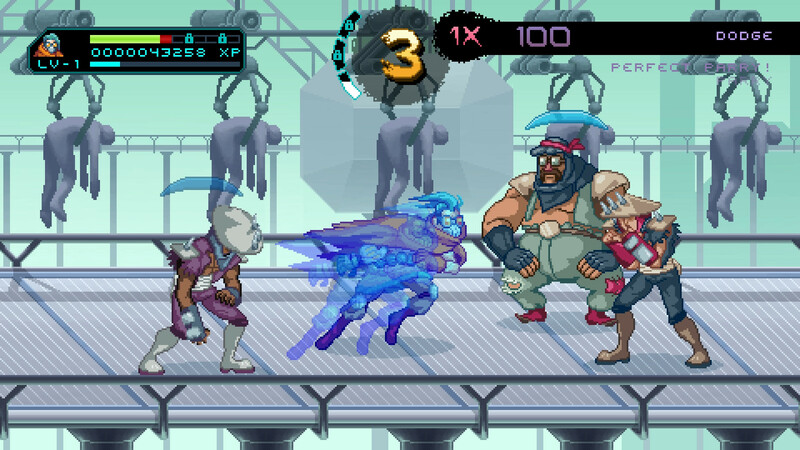 The praised single player side-scrolling action arcade brawler game is the debut project from developer Household Games. Way of the Passive Fist is among one of five indie games to be included in GameSpot’s “Hidden Gems: 5 Games To Be Excited About In 2018” list, and the title sparked Rock, Paper, Shotgun to coin the term “Parrylicious.” In 2017, Way of the Passive Fist was selected to participate in curated indie game showcases with Indie MEGABOOTH at PAX West in Seattle, as well as 5th Annual Day of the Devs in San Francisco, produced by Double Fine and iam8bit. The core of Way of the Passive Fist’s gameplay is its unique defensive fighting style to outlast and exhaust the enemies where players must master the timing of their parries, deflections, dashes, and dodges. Playing as the Wanderer, players should rack up their combo meter by timing their parries and dodges to deliver damaging offensive blows when facing off the different bosses at the end of each chapter. Be sure to stay tuned to oprainfall for our full review of Way of the Passive Fist, and make sure to check it out today!